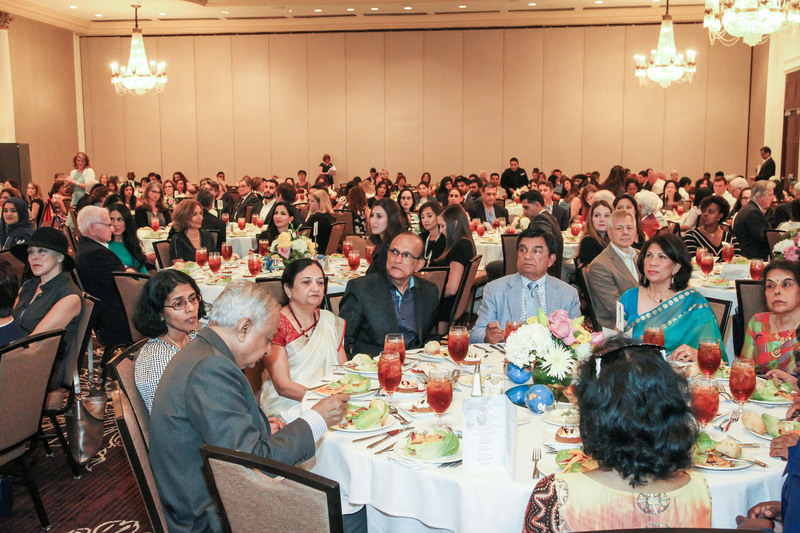 IM’s For All Humanity Luncheon on Nov. 13 at the Westin Memorial City hotel raises much-needed funds for refugees who have made Houston their new home. IM’s Refugee Services department legally resettles refugees from around the world who are fleeing violence or persecution. In partnership with the U.S. State Department and Episcopal Migration Ministries, IM welcomes these neighbors and equips them with the tools they need to succeed. More than 90 percent of our refugees are self-sufficient within six months of arrival. This year’s luncheon honoree is IM supporter and volunteer Suzanne Itani. The daughter of a Mississippi civil rights advocate, Itani inherited a passion for social inclusion and economic access. 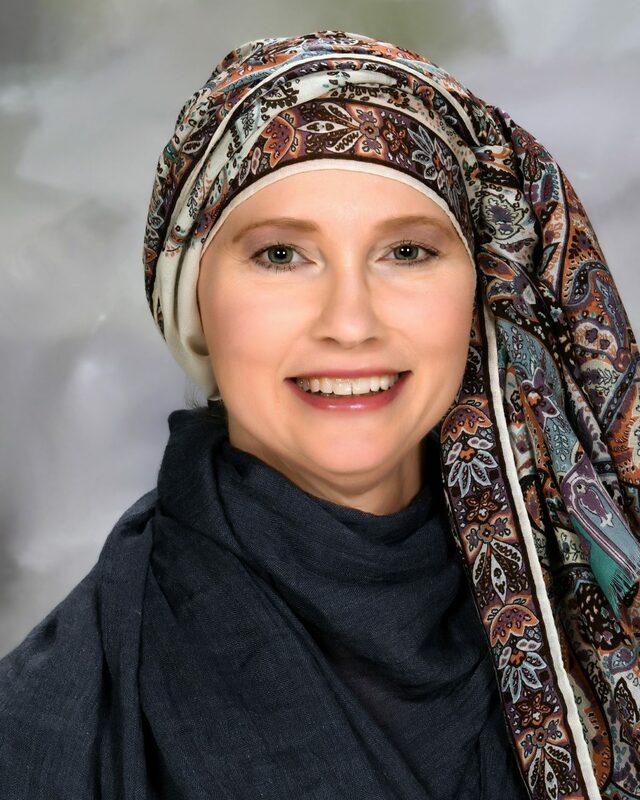 She supports diverse philanthropic organizations as well as refugee projects and also founded her own nonprofit organization, Taiba, which serves Muslim women in Houston. Some of Itani’s efforts include faith-based programs in conjunction with the Islamic community, such as establishing learning programs and ESL for refugees at Masjid El Farouq. Yet, her influence and philanthropy reach beyond the Muslim community through programs that help refugees navigate their new surroundings within the American community at large. Joint ventures involving the integration of refugees include those with Interfaith Community, Amaanah Refugee Services, The Kaizen Center, Samurai Karate and the Monarcas soccer team, among others. In 2017, Itani took her advocacy a step further by creating Taiba. Taiba creates a dynamic support network, emphasizing mutual respect and community, and fosters the confidence and sense of connectivity necessary to advance inclusion in society. Itani believes that every person has value, and she is invested in making sure the most vulnerable members of our community receive the tools they need to succeed. Luncheon co-chairs are Tehmina Masud and Nancy Qawasmeh. Tickets start at $200 and tables at $2,500. For information, please contact Brandi Ledet at 713-533-4925 or bledet@imgh.org.